At Pacific Hydraulics, we stock a wide variety of hydraulic motors to cover low speed, high-speed, low-torque and high-torque requirements. 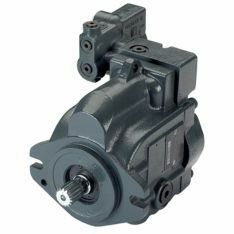 Based on your requirements, we have the ability to source almost any Danfoss hydraulic motor including bent-axis motors, piston motors, LSHT motors and orbital motors. As Australia’s No. 1 Danfoss provider, we are proud to offer the complete Danfoss range of high quality fixed or variable displacement motors. Rather than just providing product, we are also able to provide comprehensive technical advice on Danfoss motor choice, as well as after-sales product support and service. 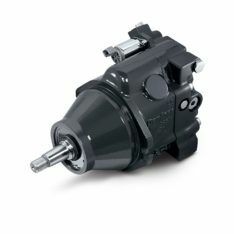 Danfoss have an extensive Danfoss Orbital motor range and guarantee quality, durability, efficiency and reliability. Series 51 and 51-1 variable displacement motors are bent axis design units, incorporating spherical pistons. 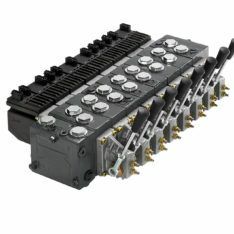 They are designed primarily to be combined with other products in closed circuit systems to transfer and control hydraulic power and have a large maximum / minimum displacement ratio (5:1) and high output speed capabilities. SAE, cartridge, and DIN flange configurations are available as well as a complete family of controls and regulators to fulfil the requirements of a wide range of applications. H1 variable displacement motors are bent axis design, incorporating spherical pistons. 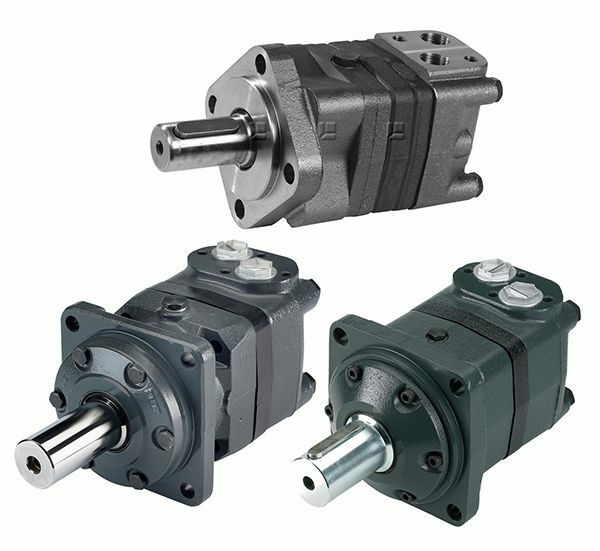 These motors are designed primarily to be combined with other products in closed circuit systems to transfer and control hydraulic power. Series H1 motors have a large maximum/ minimum displacement ratio of 5:1 and high output speed capabilities.